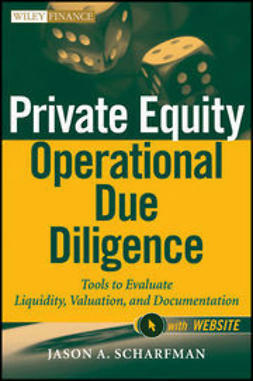 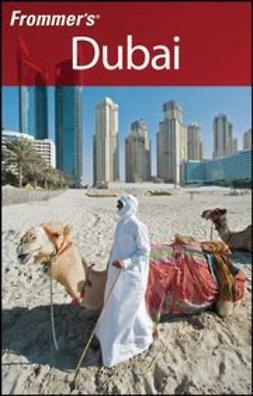 Addressing the unique aspects and challenges associated with performing operational due diligence review of both private equity and real estate asset classes, this essential guide provides readers with the tools to develop a flexible comprehensive operational due diligence program for private equity and real estate. 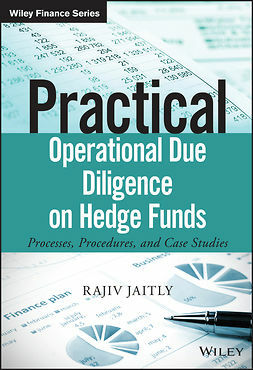 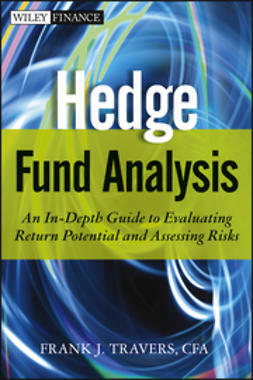 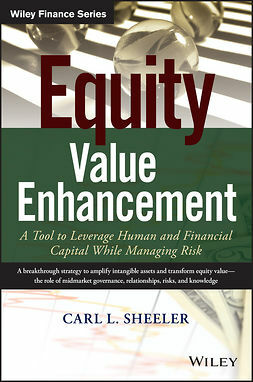 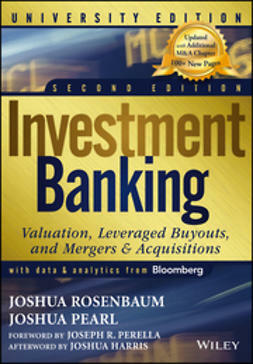 It includes techniques for analyzing fund legal documents and financial statements, as well as methods for evaluating operational risks concerning valuation methodologies, pricing documentation and illiquidity concerns. 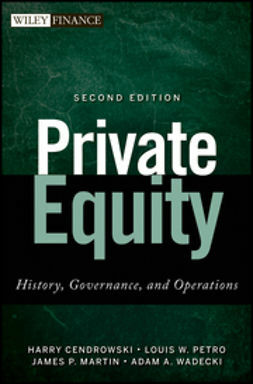 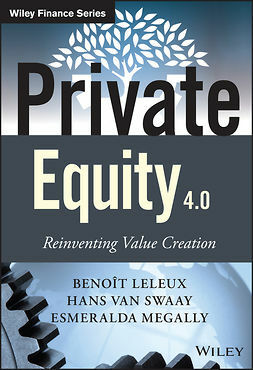 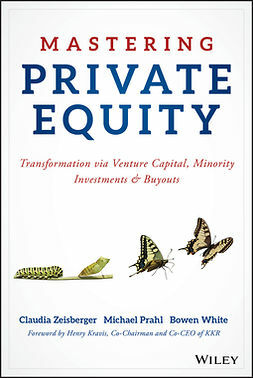 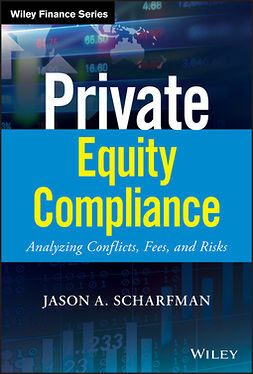 Filled with case studies, this book is required reading for private equity and real estate investors, as well as fund managers and service providers, for performing due diligence on the noninvestment risks associated with private equity and real estate funds.